Older Android aficionados might remember the short-term glory of lockscreen widgets. Added with Android 4.2 Jelly Bean and then unceremoniously yoinked with Android 5.0 Lolipop, they allowed you to place your own extra stuff—like the then insanely popular DashClock Widget—right on the lockscreen. 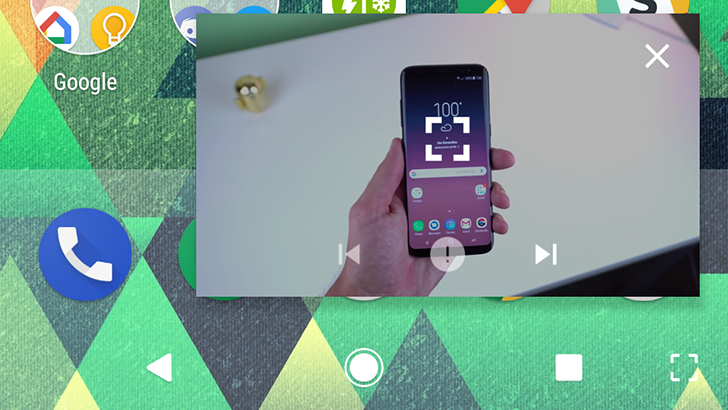 After that change, the trend for that level of customization shifted to full lockscreen replacements, most of which broke with changes in overlays as of Android 8.0 Oreo. 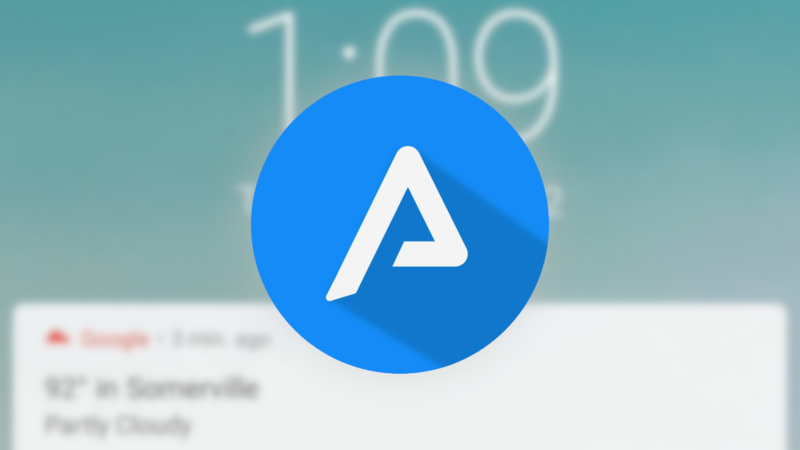 But the new Ava Lockscreen, designed by the developer that brought you the Bixby button remapper bxActions and Floatify, is built for Oreo from the ground up. 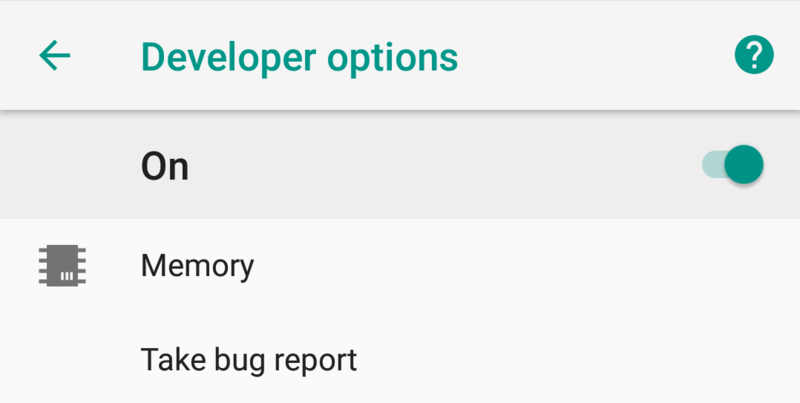 Google can be rather indecisive at times, which often leads to a cycle of adding and removing things from different versions of Android – usually after a user backlash of some sort. 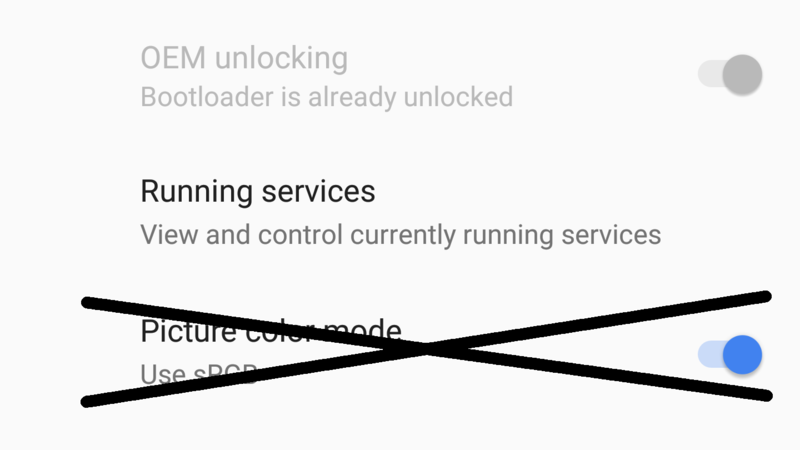 With the first developer preview of Android 8.1, Google removed the 'Picture color mode' sRGB toggle from original Pixels and Nexus phones. You'll be pleased to learn that order has now been restored. 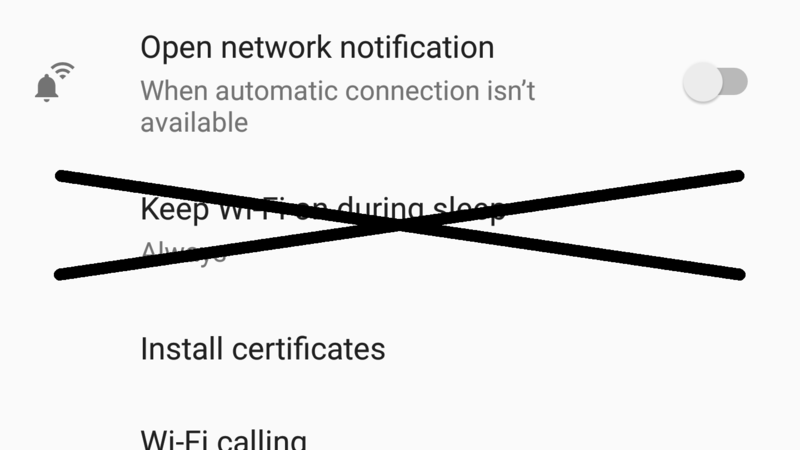 If you have an incredibly detailed memory, you may recall as far back as around 24 hours ago, when we talked about how the "Keep Wi-Fi on during sleep" setting was apparently removed for the Pixel 2s. 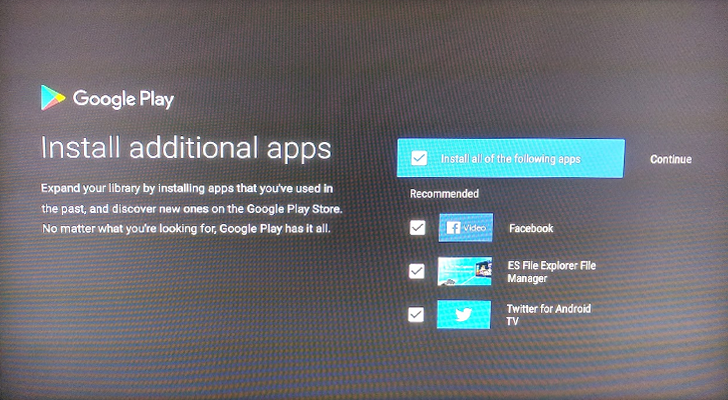 We felt that it was a confusing, unnecessary, and potentially unintentional change, but Google is doubling down. 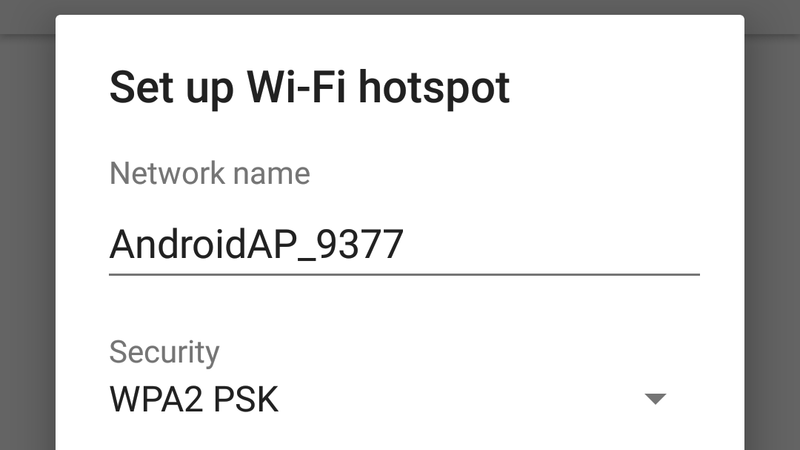 With the latest Android 8.1 developer preview images, the option is now missing on more than just the Pixel 2, likely confirming that the change was intended. 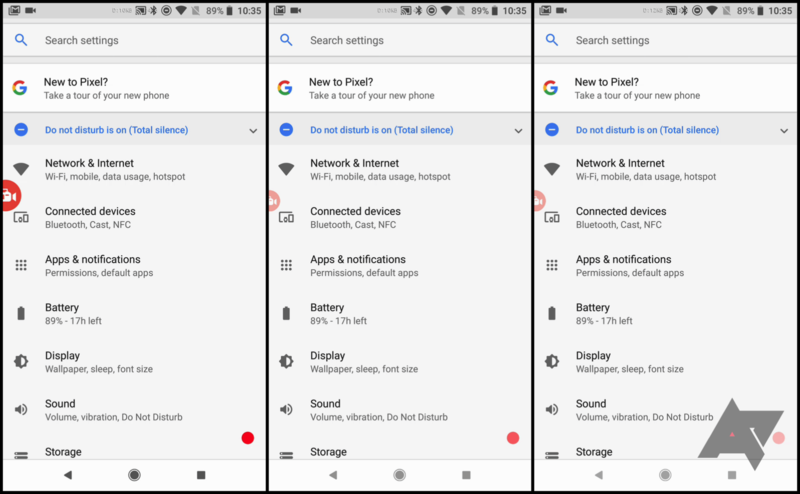 The Android 8.1 Oreo developer preview dropped today, and with it come some new features that we've been discovering. One of the more prominent changes we've spotted so far is to the navigation bar while it's in the Settings app. On both Pixel and Nexus devices, the soft keys get a few aesthetic tweaks that modernize the software's look just a little bit.